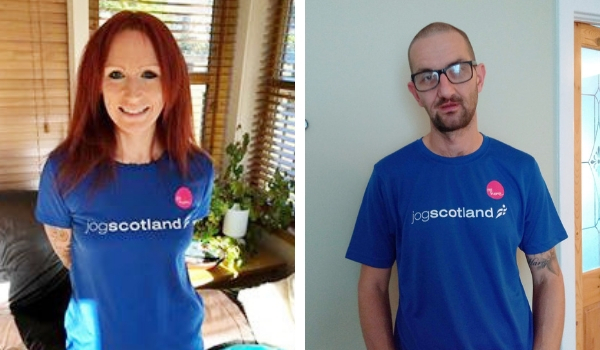 We are delighted to announce the winners of the 2018 jogscotland Awards! 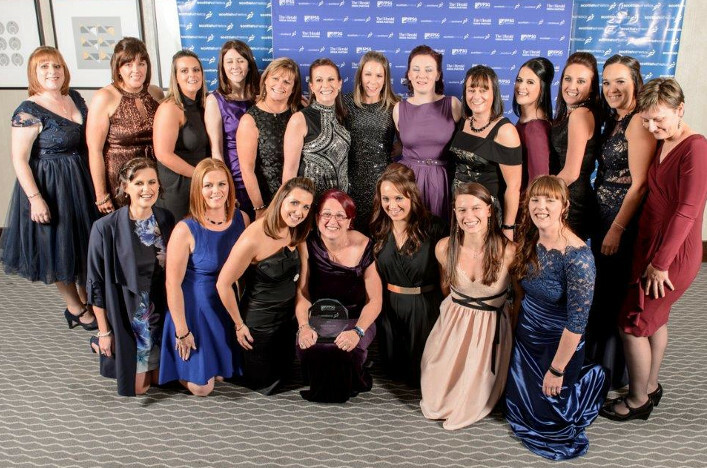 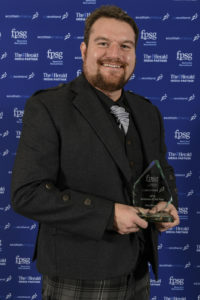 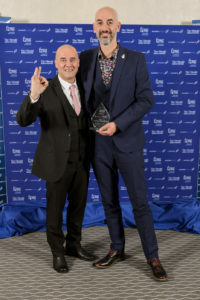 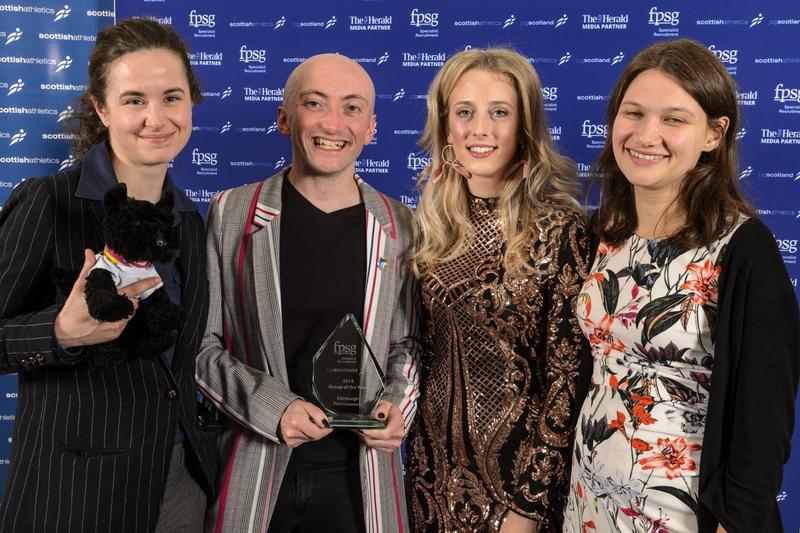 Our winners in four categories were announced last night at the glittering FPSG scottishathletics and jogscotland awards, held at the Hilton Hotel in Glasgow. 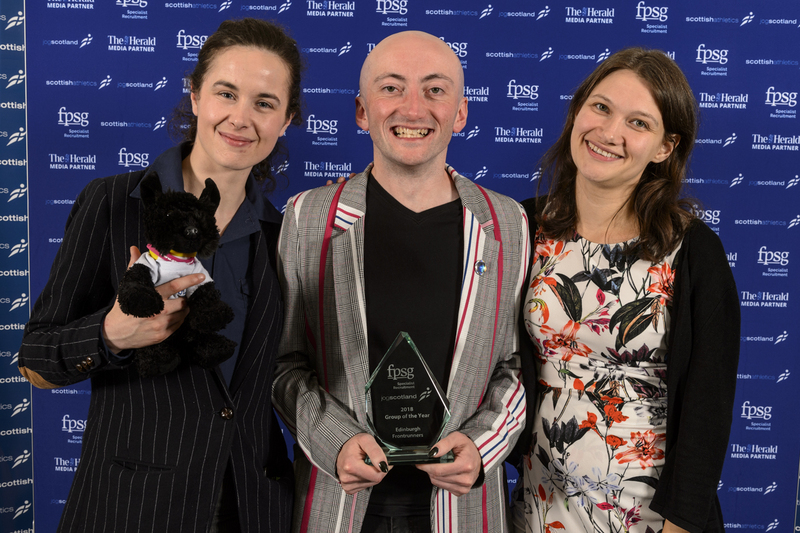 It was a fabulous night for winners and nominees alike, with the chance to hear from (and get photos with!) 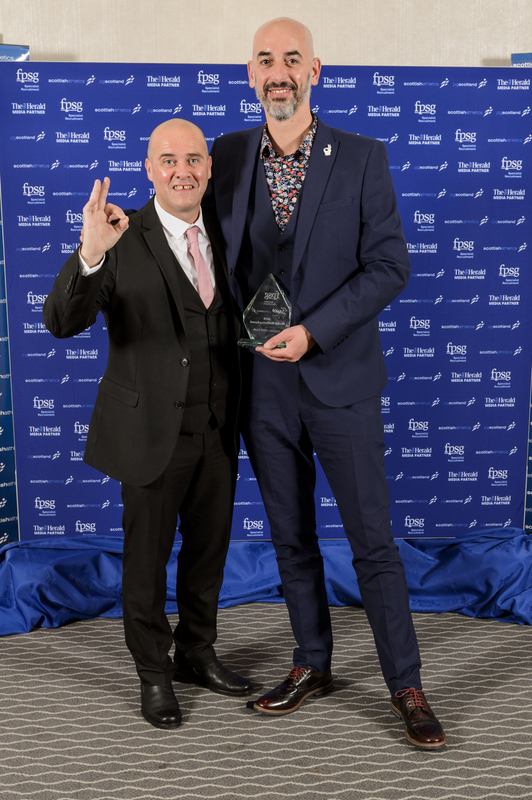 special guest, double Olympic gold medallist Dame Kelly Holmes, and some of the cream of Scottish athletics talent including Laura Muir, announced on the night as Athlete of the Year 2018. 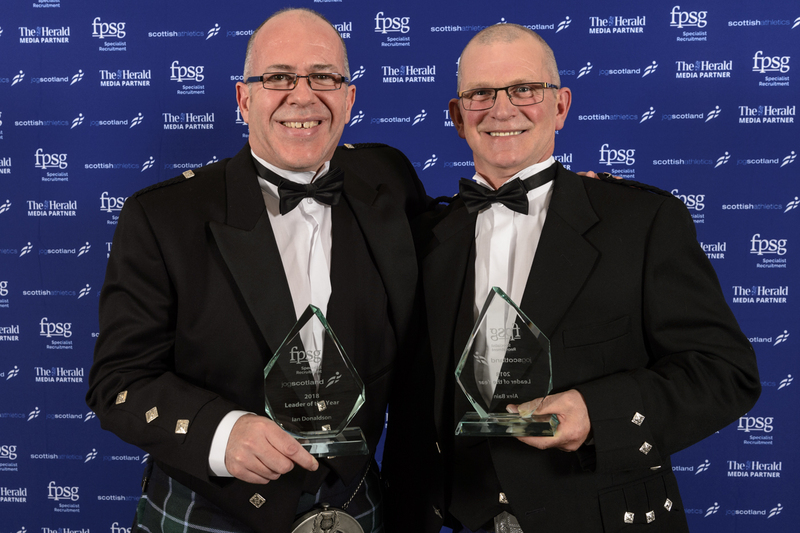 We’ll have more photos from the night on facebook in the coming days – make sure you click here to Like our page so you don’t miss them!